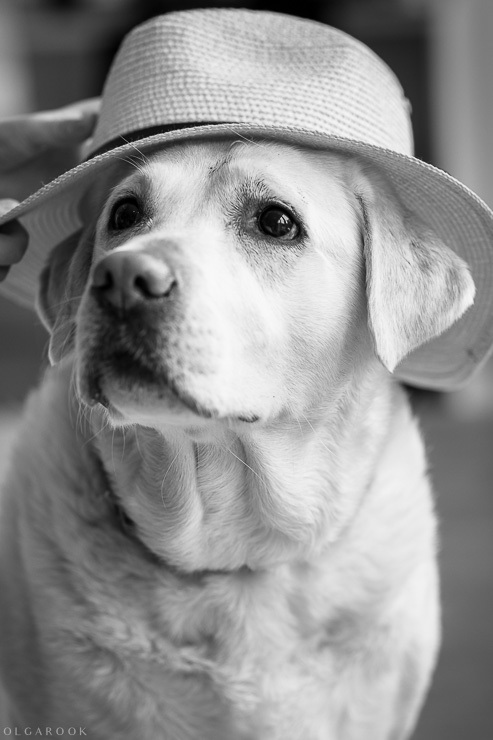 Some time ago I had a special blog post featuring portraits with pets. Our relationship with animals says a lot about us. And so do things we enjoy doing, our interests and hobbies. They can add an extra dimension, a story to the photo. That is why I like to incorporate one’s favourite activities into a photo session. Today’s post is about portraits with music instruments. I have quite a few “music portraits” of grownups, but today I wanted to show you a selection from family and children’s photoshoots. When you put together a profile on a dating website, you want it to show who you are right away to connect with similar-minded people. Photographs – if you chose them right – can introduce you in seconds. Marjan was looking for new portraits to use for her dating site profile. She is a beautiful 60-year old lady, stylish, intellectual, outgoing and full of energy. Marjan found it important that the photos should be natural and reflect her personality. More travel impressions from France. 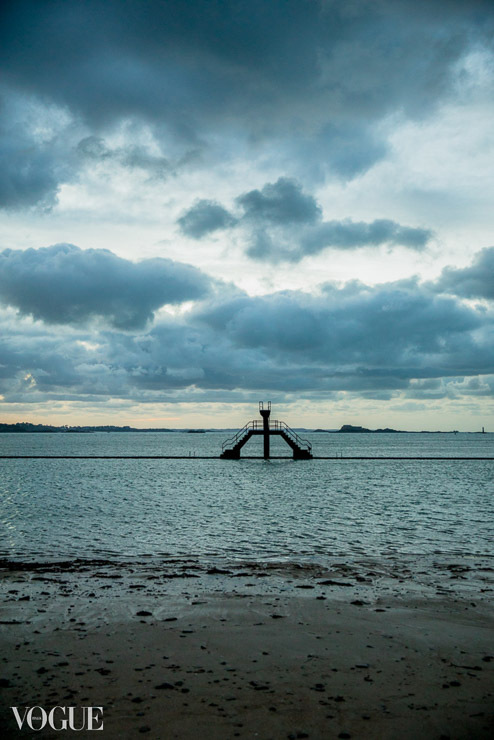 This time from visit to Saint-Malo, the famous “cité corsaire”, a citadel of privateers and pirates in North Brittany. 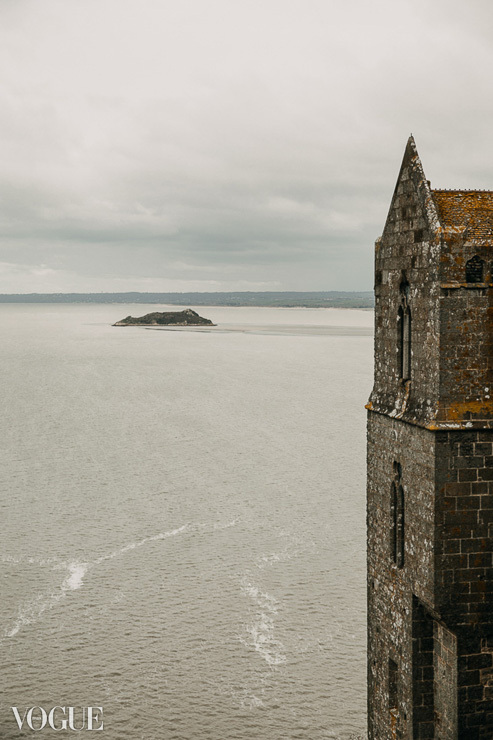 Today I want to share some photos I made at Mont-Saint-Michel last February. I had no time to blog it back then, but now it seems like a good moment again. It is the same time of the year, and I would certainly recommend visiting this spectacular monument during an off-season like January-March. Mont-Saint-Michel had been on my to-see list for a long time, but I always postponed going there during my summer holidays. Being one of the most popular tourist destinations in France, it is visited by some 3 million people annually. For an island of less than one square km it can be really crowded! Today I have a special issue. 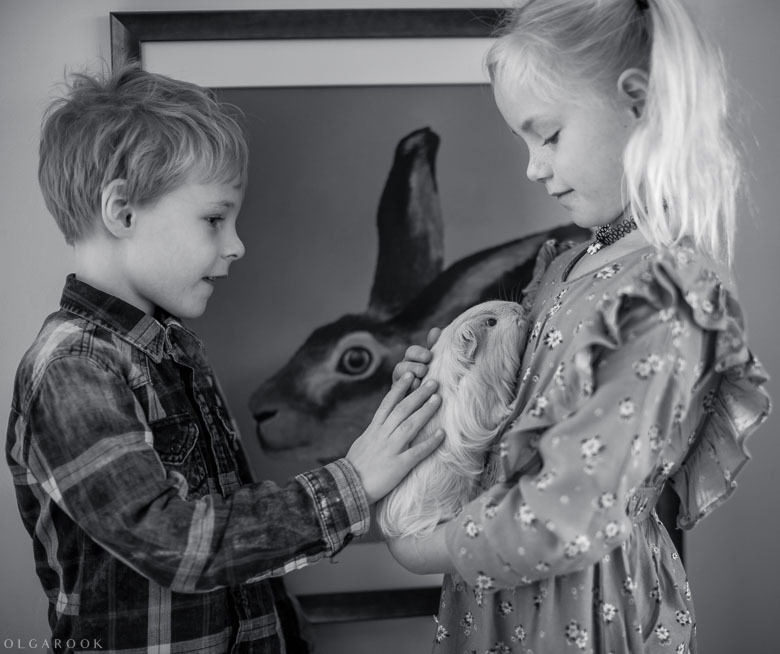 I wanted to share this photo I made during a children’s photo session in Amsterdam: a moment when two little cousins hold fluffy guinea pig Nina in their hands. So quiet and serene. But then I realized I like to make a theme post featuring more portraits with pets. Today I want to share more portraits from the childrens’ photoshoot in Amsterdam featuring amazing Noor and Maud. We had a very varied photo session where the girls could choose what to wear and demonstrated their many talents. These sisters are so creative and were a huge pleasure to photograph! They are both sporty and excellent at rhythmic gymnastics, and Noor also takes classic ballet classes. The girls loved to change outfits, and I enjoyed capturing the colors and styles they chose, as it reflects their personality. 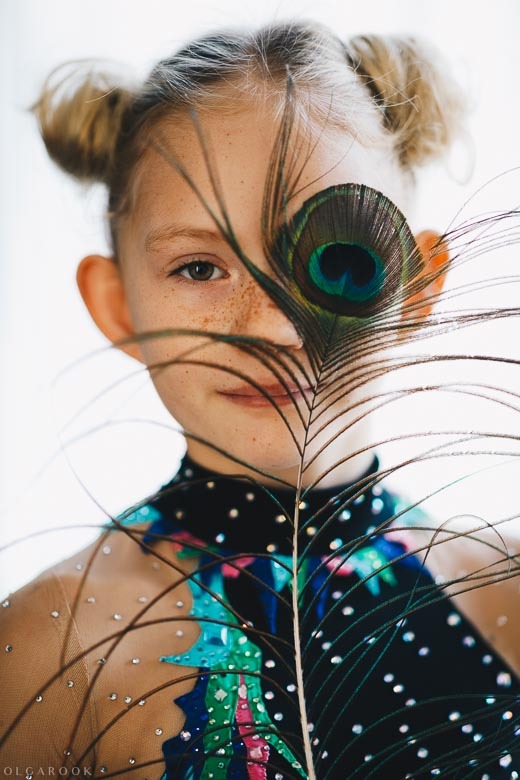 Noor put on her special dress to show me her dancing and gymnastics skills, and looked like a bird of paradise with the bright colors and sparkles. We took a peacock feather from a vase and it fitted the Noor’s costume and artistic mood perfectly. Today I want to share a beautiful indoor children’s photo session. 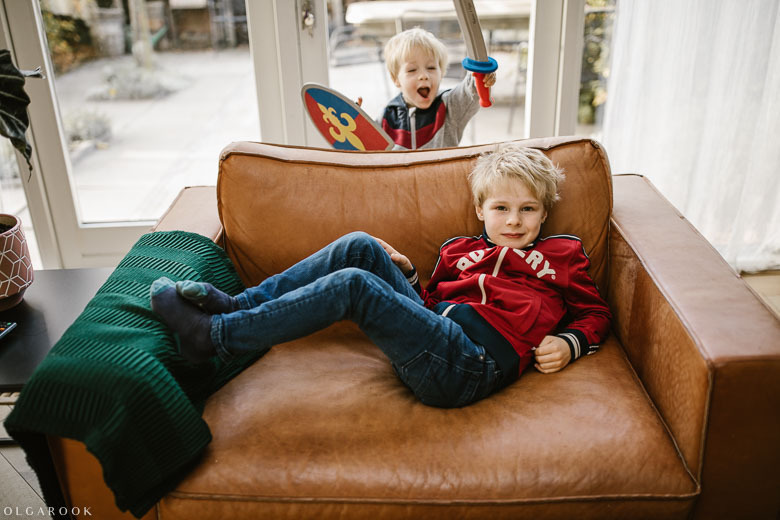 Tjerk and Nienke wanted to give their parents a special gift: a collection of portraits of their four grandchildren, Tjerk’s sons and Nienke’s daughters. 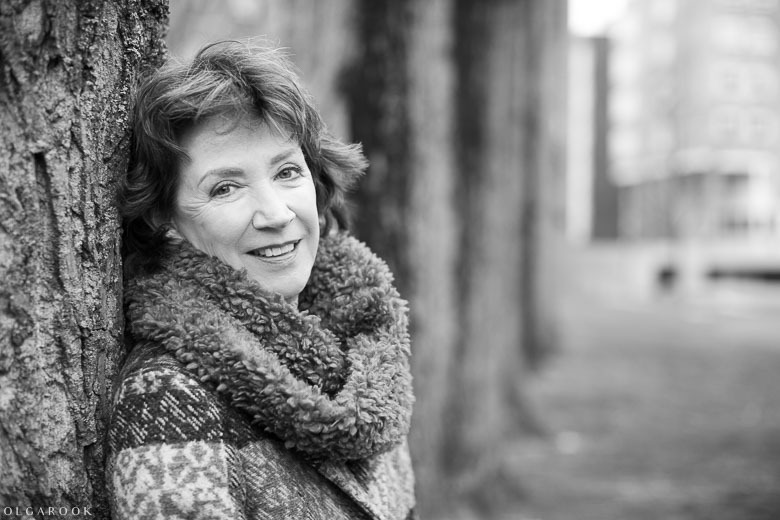 We had a wonderful photo shoot at Nienke’s home in Amsterdam. During the colder season more photo sessions take place indoors, and I always enjoy the combination of fun and coziness of such days. There will be no white Christmas in Holland this year. 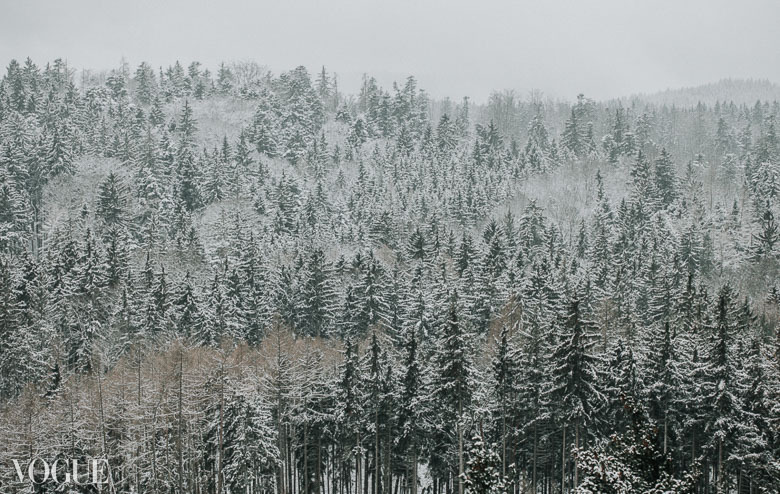 So I will share some winter travel photography with snowy moments for more holiday mood. Precisely one year ago my husband and I made a short trip to Karlovy Vary (Carlsbad) in Czech Republic. It is a charming spa town, and we spent wonderful time there. The weather was also perfect for a winter holiday. There came a snowfall and the next day the trees and colorful houses where decorated with a layer of snow snow. My last story would be incomplete if I wouldn’t share with you some dog portraits from the recent children’s photo session in Rotterdam. Here they come, as promised. 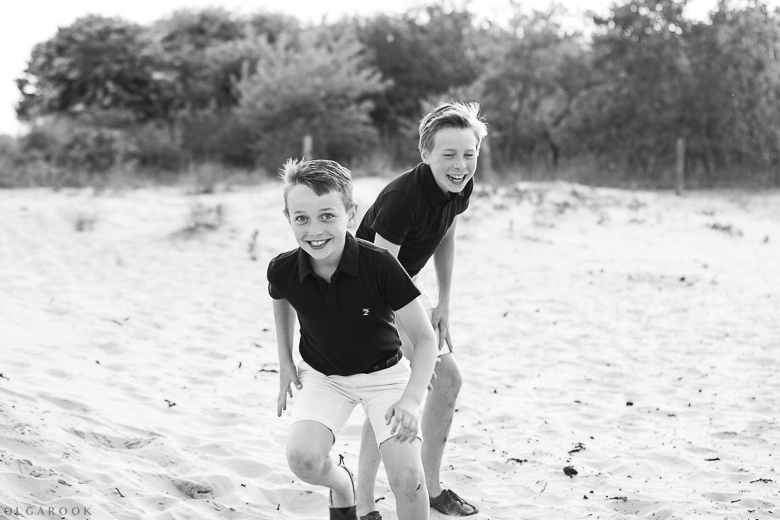 Today I will share some photos of three wonderful children from a recent photo session in Hillegersberg in Rotterdam. The idea was a surprise gift for the father: new wall portraits of the children in natural and classic style. All of us enjoyed this surprise project. We made both individual portraits and some photos of the children together, both indoors and in the garden. Here are some photos. Last summer I spent a day in Stralsund, a picturesque Hanseatic town. One of its biggest attractions is Ozeaneum, which is quite new, only 10 years old. It combines an aquarium and a fantastic oceanographic museum. If you happen to be in this region, I would highly recommend visiting it. Naturally, I took a camera with me to this spectacular attraction. One of the displays that left me totally fascinated was dedicated to jellyfish. 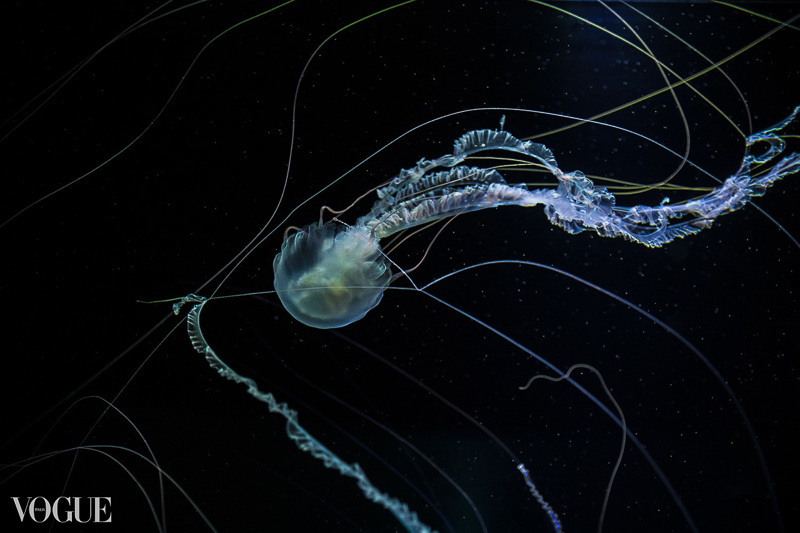 It presented the jellyfish in beautiful spotlights, and their movement mesmerized me. I spent quite a time admiring these creatures while most visitors quickly moved on to see a spectacular shark on the opposite side. 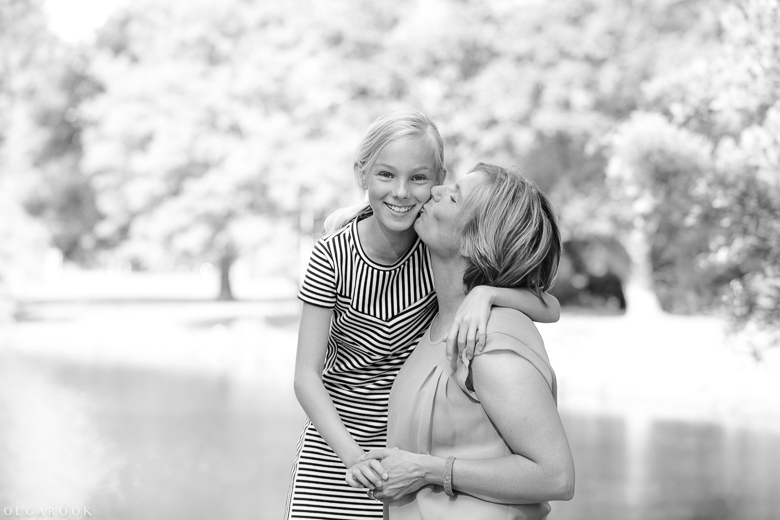 Today I want to share a beautiful family photo session in Rotterdam. I photographed Zanya’s family annually during the past four years. Each time we made family photos for Christmas cards, wall photos and story-telling photo albums. As a family photographer I love annual photo sessions. They are great to see the children grow and develop. And for expats with children it is double important to record their time spent in the Netherlands. We had already held our photo shoots with Zanya’s family at the city park in Rotterdam, at a beautiful botanic garden and at the beach and in the dunes. Now it was time for a cozy indoor photo session. Photo sessions at home are always relaxed and fun for children. Besides, they also let you capture some details that will later bring back the atmosphere of the house and the warm feeling of happy childhood. Next year Sophia and Emma will leave the Netherlands, and these photos will become an anchor to their later memories of this period in their life. Something different than family photography today. I wanted to share inspiring moments from my holiday travel more often but still lag behind. However, this trip is quite recent, just a month ago. My husband and I had a short but fantastic visit to Austria and Italy. We had discovered that autumn with its colors is a great time to visit Tyrol, and we were also blessed with unusually warm and sunny days. 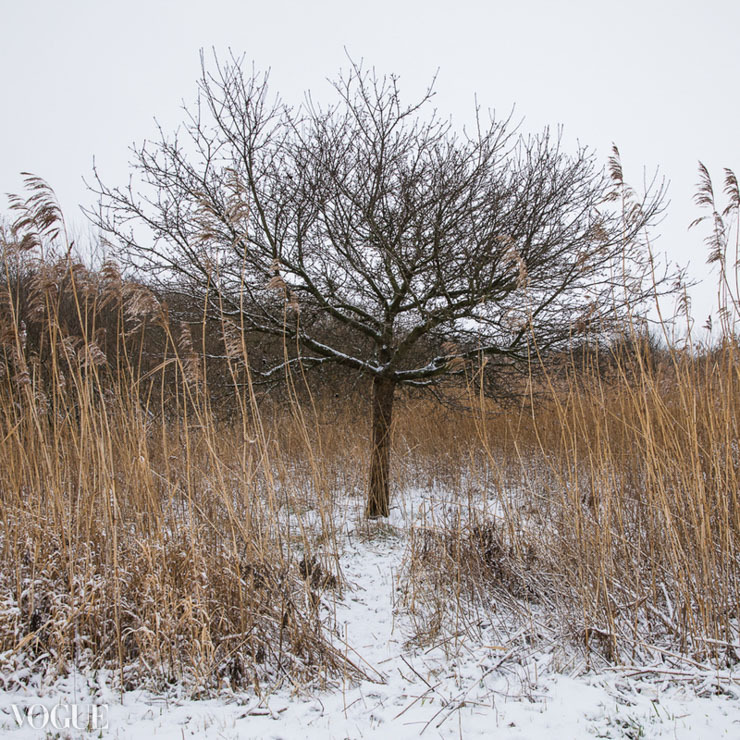 Here are some photos I made during a walk in Wipptal, next to Obernberg am Brenner. 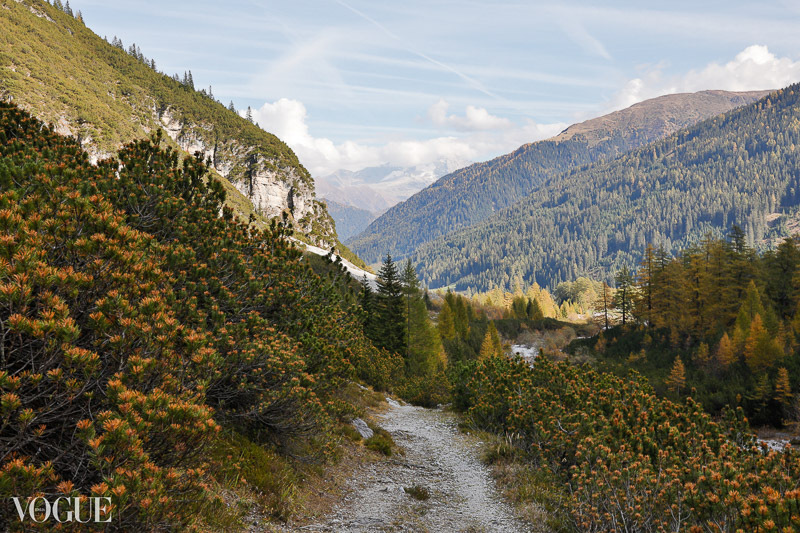 We had walked there before, and it’s one of my favorite walking routes in Tyrol. But it was our first time there at this time of the year. I enjoyed both the views and the rich color palette. 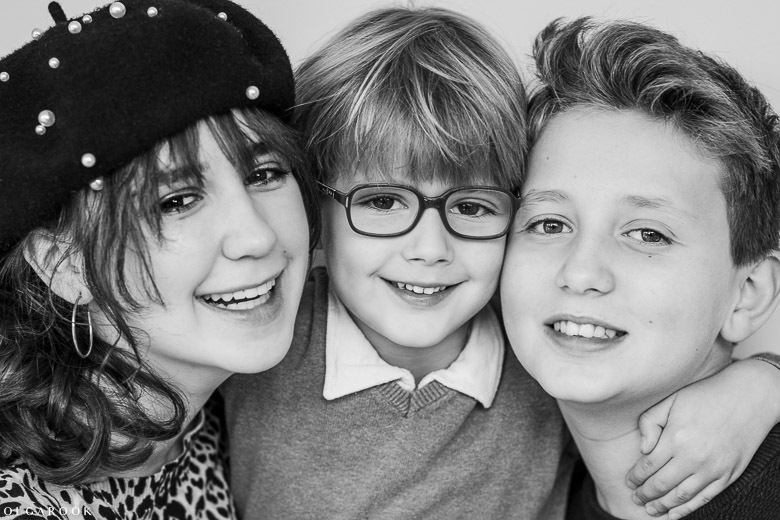 Today I want to share another beautiful family photo session that brings back sunny moments into a grey day. It was our third photo session with Anna-Maria and her family, and the second photoshoot with their extended family. I was happy to meet everybody again and to see how the children had grown. You can feel it at once when you look at the youngest kids. Little Filippa had changed from a sweet baby into a small princess with a strong character behind an angelic face. Today I wanted to feature a moment from the beautiful photo session in The Hague I shared yesterday. 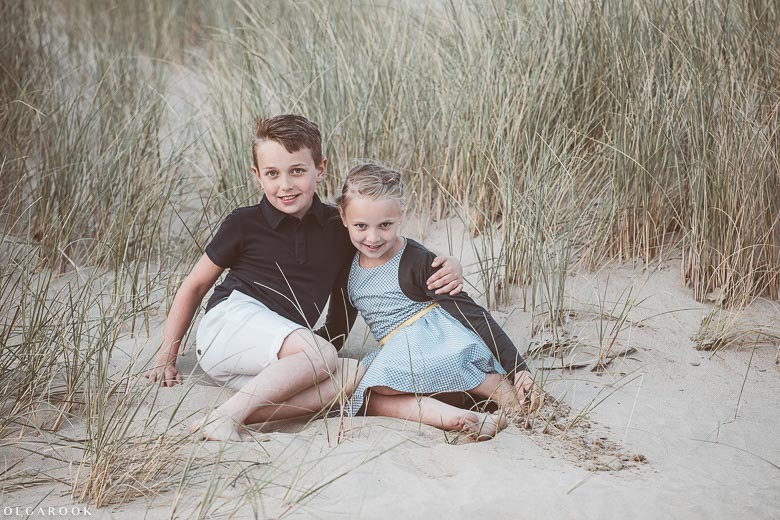 In this photo you see brother and sister sitting in the dunes. If you think about how this photo was made you will probably think about photographer positioning the children in a picturesque way. But it’s so far from how it really went! We went down to the beach through the dunes. The children and grownups were having fun, and I walked among them recording special moments. With a big family like that you have to look around really well to follow all the parallel stories unfolding at different sides and not miss any of them. And then you are given a show you absolutely cannot miss. The summer is definitely gone now, but I am lagging behind with my blog. I hope you will excuse me, it’s been such a busy time. I absolutely wanted to share this beautiful family photo session at the sea. The beach of Scheveningen and adjacent dunes is such a wonderful location for a relaxed photo shoot for children and grownups alike. This time it was at a walking distance from my client’s home in The Hague, so the fun started right away. Everyone enjoyed their time together, and I was happy to be part of it and to record the happy moments. As I have photographed this family before, I was happy to catch up with everyone, to see how the children grow, observe who has similar traits, and of course greet the youngest brother for the first time. 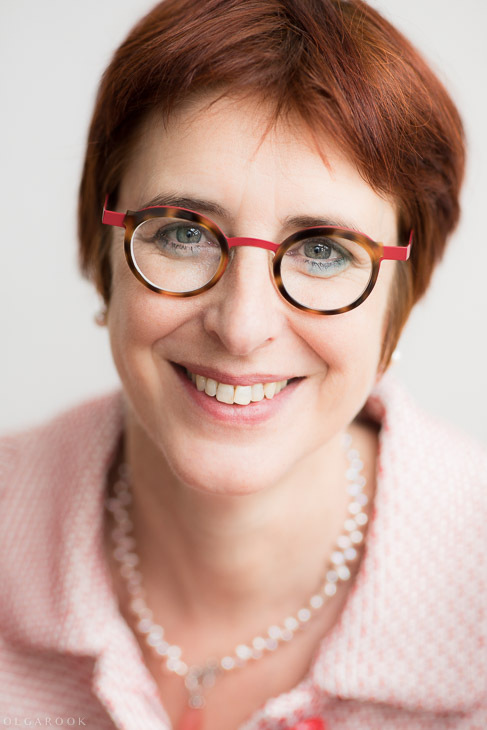 Els needed a new business portrait for her work and LinkedIn profile and contacted me to arrange a session at her home in Rotterdam. She was looking for classic simple backgrounds and a natural setting. One’s own space is often a good location for such photo shoot, and the portraits we made with Els are a prefect example. Here are a few favourites. 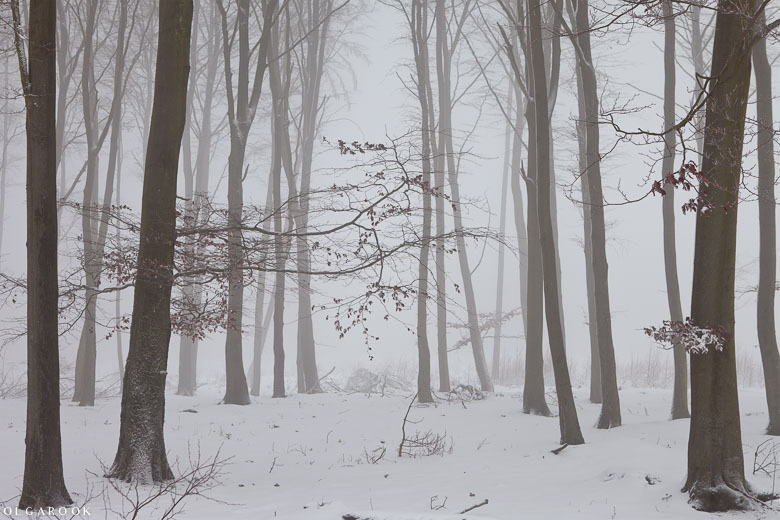 The winter is around the corner, and “Winterreise” is the theme of the upcoming exhibition at the Sehnsucht Gallery in Rotterdam. I am happy to have my work exhibited among beautiful and inspiring photography by other artists, both Dutch and international. Galerie Sehnsucht is dedicated specifically to photographic art, and I like both the style of the works exhibited there and the pleasant atmosphere of the place. The gallery is located in a historical building: the Hofbogen bows below the former railway line. The exposition will be open from November 14th till December 22nd. Here is a link to the address and visitors information. Don’t miss it!